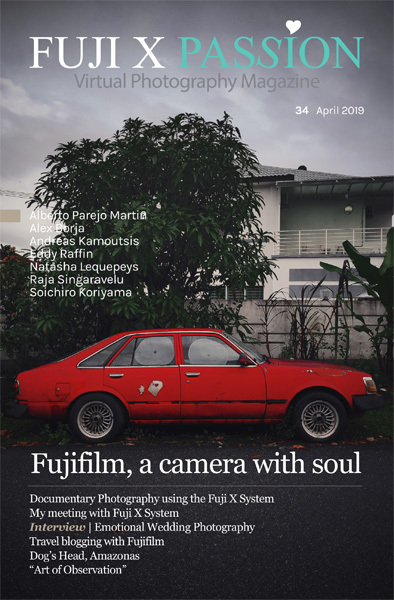 Today we are proud to present you the December 2018 edition of the Fuji X Passion Virtual Photography Magazine, one of the best issues that we produced until now! 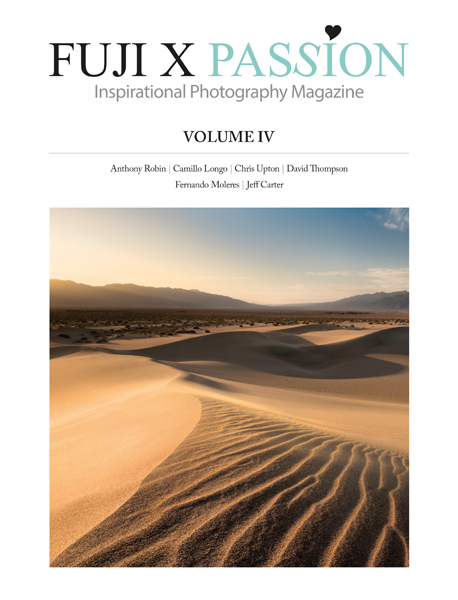 Each monthly issue will cost ONLY 2,50€ – yes, you read it right! 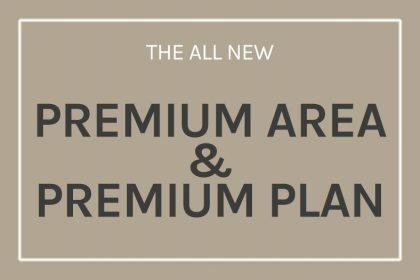 – if bought individualy, or ONLY 20,00€ for an annual subscription. 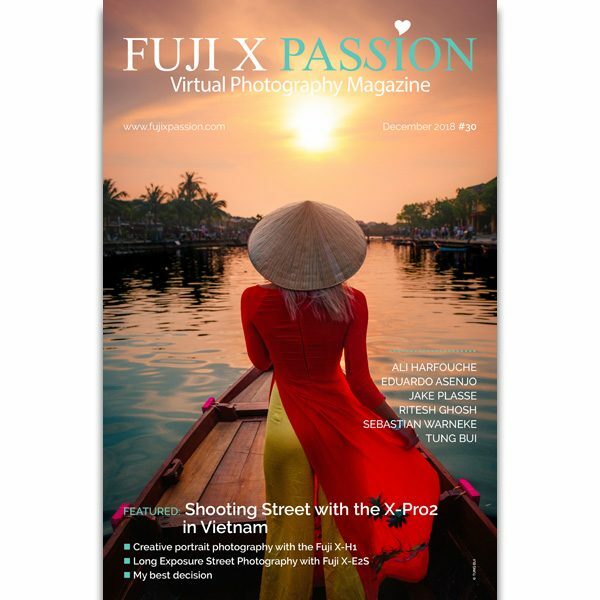 Do you wish to be the first receiving our monthly FUJI X PASSION Virtual Photography Magazine? 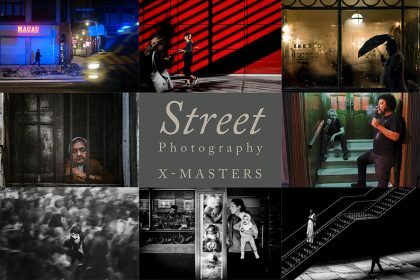 – Members will periodically receive exclusive offers, like ebooks, videos and presets, not available on the website. And there is more: the ones who subscribe the yearly plan will still be able to download the previous issue! 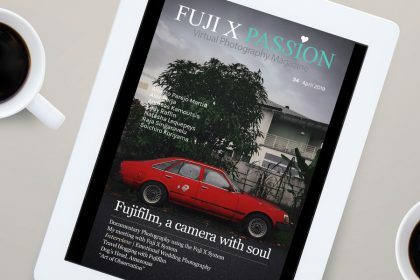 Do you want to buy the Fuji X Passion Virtual Magazine, but only one issue at a time? If you are a subscriber, please log in to your members area to download the 30th issue!